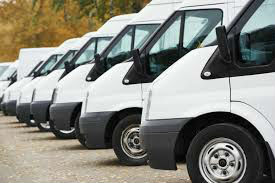 How flexible van hire can save your business money! When you look at the operating costs that your business is faced with, especially in terms of, maintenance of a fleet of vehicles & the initial outlay, did you ever consider how much van hire can help your business hang onto its vital cash flow? Many business owners have already discovered the huge savings that flexible van hire can offer them and have opted for van hire instead of purchasing their own dedicated fleet or getting tied down by contract hire or leasing. How exactly can a rental fleet save you money? When you hire a van instead of buying it, you are eliminating the initial lump sum outlay. You will not have the headache of dealing with wear and tear , maintenance costs, road tax ,tyres servicing cvvrt testing .and the vehicle down time associated with this. When you hire a van from van hire we deal with everything connected to your transport needs so you can concentrate on what is important your business. Full maintenance agreements ensure your hired vehicle will be serviced and maintained for the duration of your rental contract. This means you will experience no downtime as your vehicles will be in tip top condition at all times with replacement vehicles when needed. Flexible hire agreements ensure you only pay for the time you are using the vehicle. 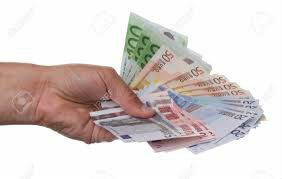 You will not need to pay a full month’s instalment if you only use the vehicle for a few weeks. At van hire we offer you a tailor-made hire agreement that caters to your specific needs. If you too would like to save on your business operating costs, why not consider renting a van or a fleet of vans from van hire Galway Ireland. We offer an extensive range of trucks and vans for you to choose from and flexible rental agreements along with competitive insurance rates if required. Need a van? Give us a little info and we'll get right back to you with a great price.